Whether you are a museum curator or a researcher at a university, you know that keeping delicate organic specimens intact over the long term is a balancing act. 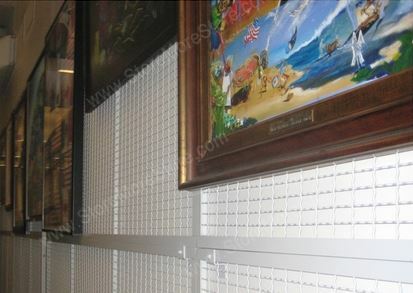 There are 6 major factors that typically lead to damage for collections that aren’t kept safely in archival storage. 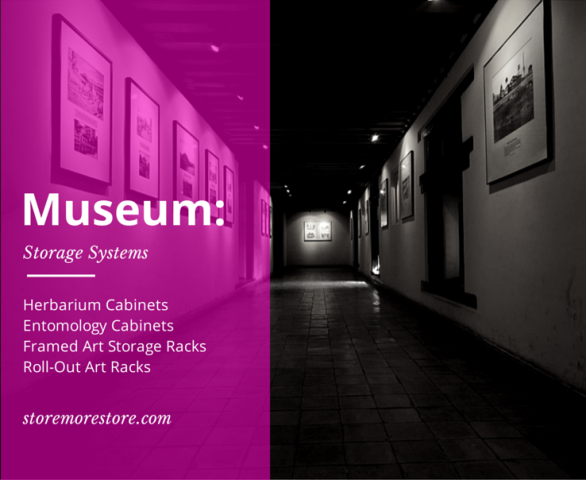 Without appropriate preservation museum cabinets and artifacts storage equipment, your organization’s collection could be at risk. You don’t have a second chance to get specimen or museum storage right. Specimens and artifacts may suffer irreparable damage and be difficult or impossible to replace. 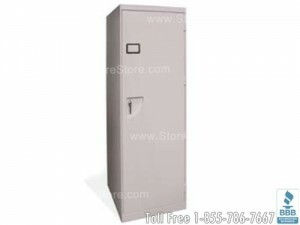 One of the challenges of sourcing archival cabinets is the wide variety of specimens requiring storage. 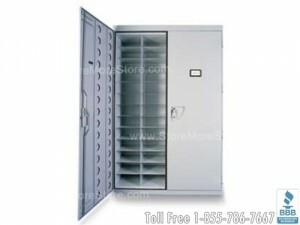 Each type of specimen may have different requirements. 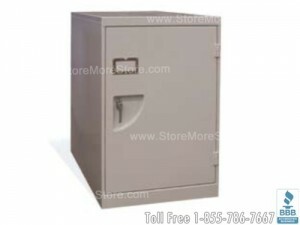 For example, keeping dermestid beetles out of your entomology cabinets is absolutely critical. 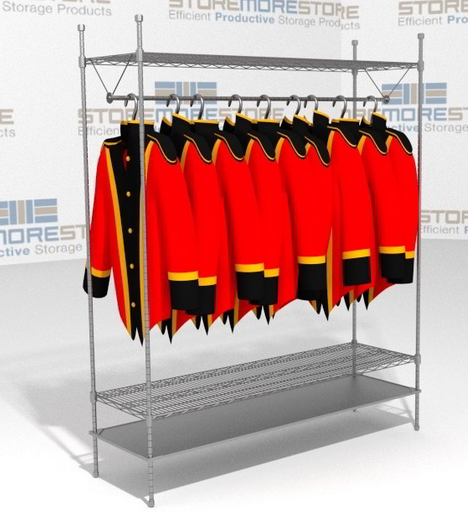 Pest infestation can turn an insect collection that took years to build into piles of dust in just a couple of weeks. 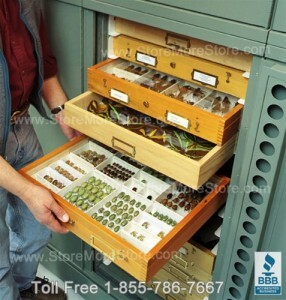 Other special considerations for entomology collections include being able to find the correct style of drawer for your institution’s preferred display method (Cornell, Smithsonian, California, or USNM style). 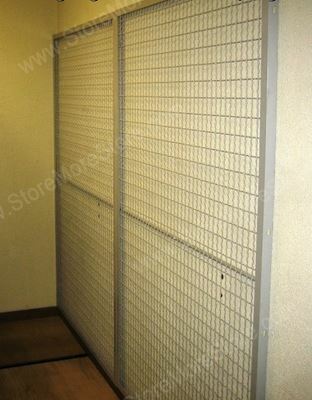 Herbarium cabinets require very careful humidity control to keep mold from destroying fragile plant tissue. 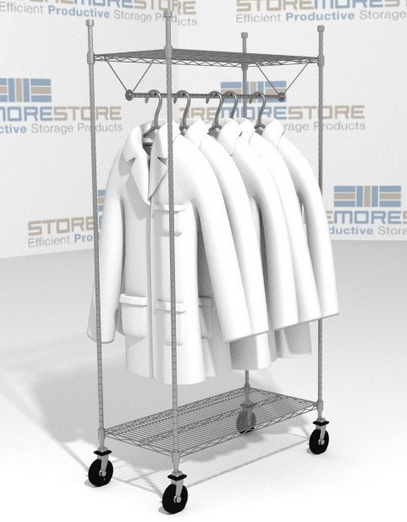 Your main concern with geology cabinets is typically finding sturdy shelving or drawers that can hold up under the weight of all those rocks. 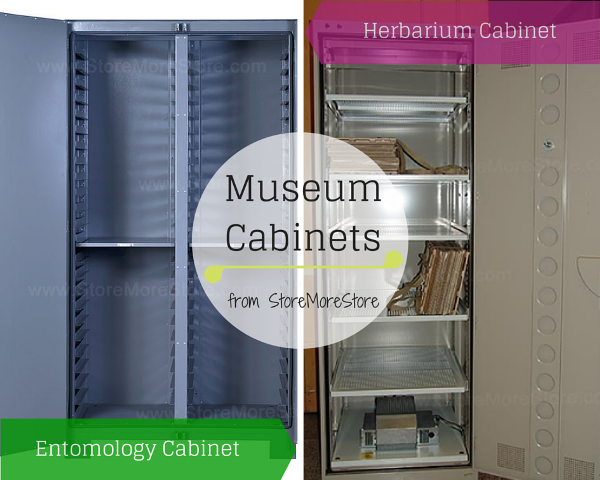 You may need extra security such as museum cabinet locking mechanisms to prevent theft of high-value specimens in some collections. 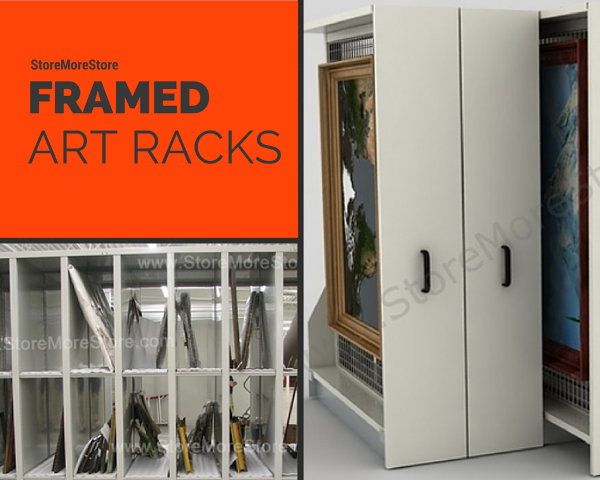 At StoreMoreStore, we provide museum storage solutions including specimen cabinets that help you control all of the factors that could degrade your collection. Our museum cabinets close and seal with gaskets that keep the interior environmental conditions at optimal levels for long term preservation. 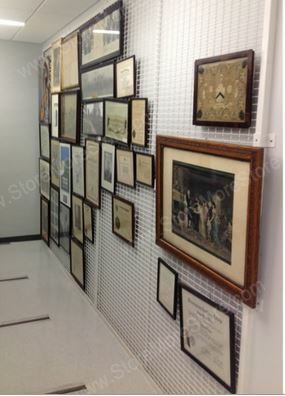 See our complete collection of archival, specimen and musuem cabinets here!